It should be mentioned that increasingly we meet patients with diseases of the musculoskeletal system accompanied by physical defects that require treatment by methods of AM. 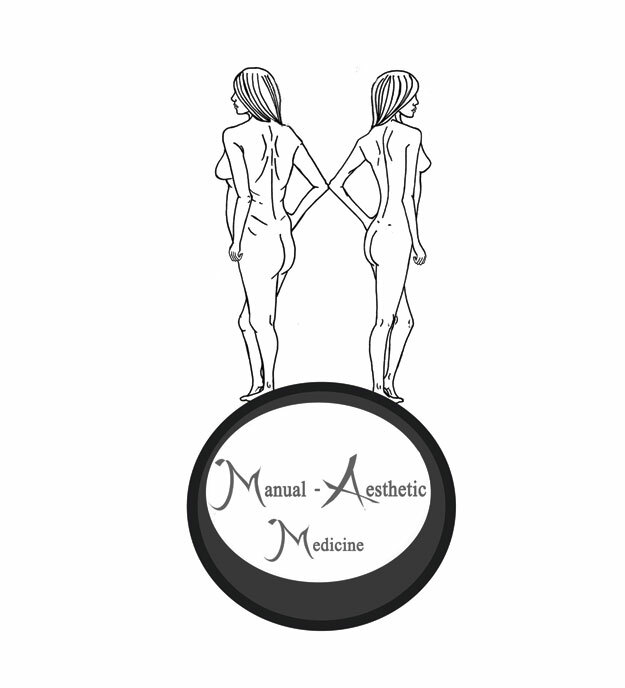 While treating this group of people we combine MANUAL THERAPY and AESTHETIC MEDICINE. 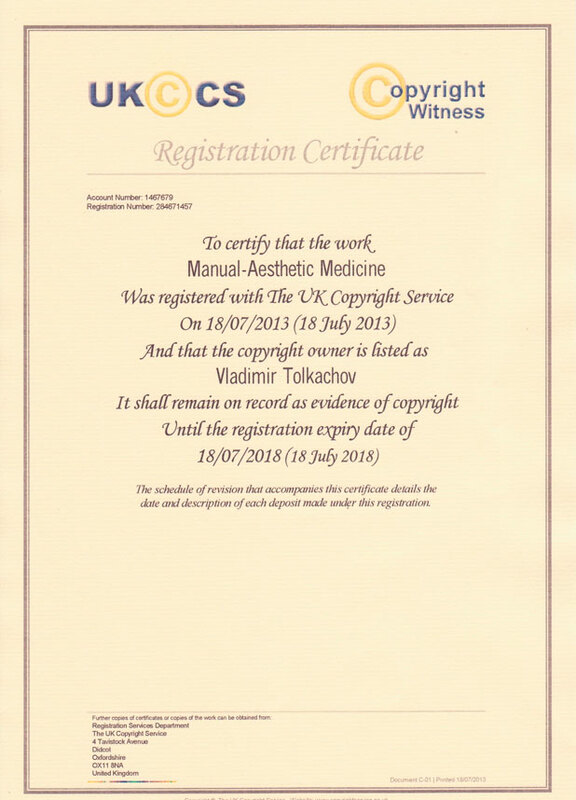 Thus, at the intersection of the two medical directions of MANUAL THERAPY and AESTHETIC MEDICINE we offer a new one – MANUAL-AESTHETIC MEDICINE that allows us to effectively treat spine diseases, joints and the surrounding tissues with the simultaneous correction of complex physical defects of the figure without any surgical interventions and complications. "...Ageing is disease. Disease and its manifestations should be treated." "At the heart of early senility (aging) of the organism lies human ignorance, laziness, and unjustified economy". It is well-known that there is a connection between the spinal column and internal organs, which is carried out through vertebro-visceral and viscero-vertebral reflexes, i.e. 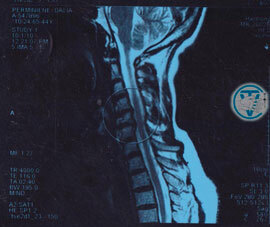 when treating the spine, it is possible to improve the functioning of the internal organs and vice versa. Skin, like a mirror, reflects all of the processes occurring in the body. First of all, in the digestive system (liver condition, digestive processes, intestinal microflora, etc.). Therefore, by improving the functioning of the internal organs, it is possible to achieve an improvement in skin condition. Based on this, the concept of manual-aesthetic medicine is built on the normalization of the function of the spine, internal organs and their harmonization. After that, it is proposed to carry out aesthetic therapy on the face, body, and subcutaneous fat. In our opinion, aesthetic medicine based only on injections and/or scalpel does not stand up to scrutiny. Such work can be compared to redecorating the facade of a building that needs major repairs. The solution to the problems of aesthetic medicine, in its optimal form, should be systemic. Manual-Aesthetic-Medicine serves this perfectly. 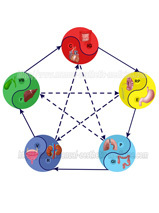 In our opinion, the concept of Manual-Aesthetic Medicine corresponds to the main provisions of the ancient oriental theory of the five elements (figure), which reflects the inseparable unity, interdependence and harmony of all organs and systems in the human body. Oriental philosophy opens the way to health, beauty and productive longevity. 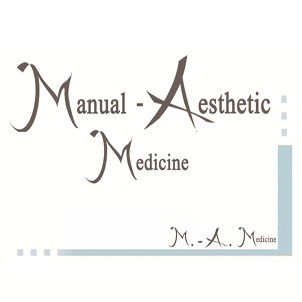 MANUAL-AESTHETIC MEDICINE - is a medical direction which combines methods of manual therapy and aesthetic medicine with the purpose of receiving the maximum effect in the combined treatment of diseases of the muscular-skeletal system, age changes of skin and hypodermis, correction of figure (Proposed by Dr.'s V.S. Tolkachev and V.V. Tolkachev 2008). 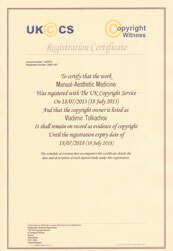 MAM can be represented as one of the direction of Integrative Medicine. 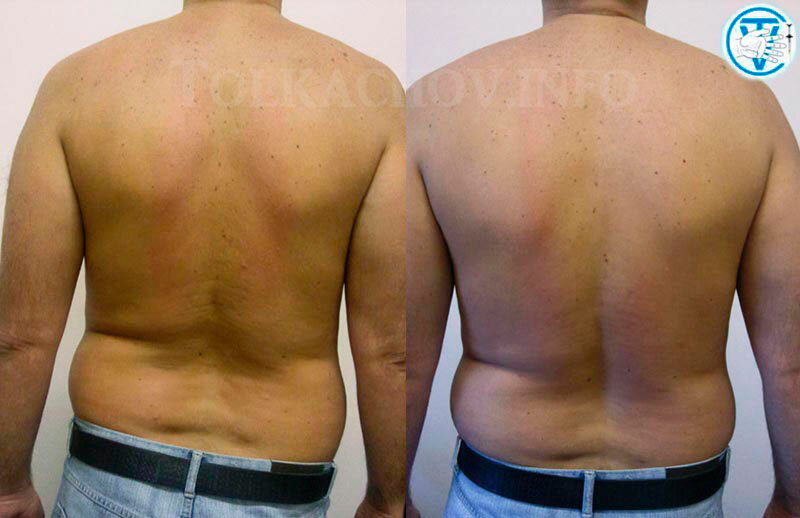 On the pictures below you can see the dynamics of scoliosis correction and cellulites reduction by the method of Manual-Aesthetic Medicine. The reddening of the skin is caused by manipulations and remains no longer than after a usual massage. On the last picture you can see markings on the skin after the intradermal Mesotherapy. They disappear in 30-40 minutes after the procedure. - 1 - manual therapy of the spine with the aim of improving the innervation of the internal organs, strengthening the muscular frame of the back and posture. - 2 - manual therapy of the abdomen with the aim of normalizing the function of digestion system and thus improve all kinds of metabolism, including adipose. Also it helps to restore the syntopy of internal organs. - 3 - massage and kneading of the adipose tissue on the anterior and lateral walls of the abdomen, which contributes to its disappearance. Additionally, possible mesotherapy with drugs having the lipolytic activity that improves skin tonus. - 4 - strengthening the abdominal muscles. 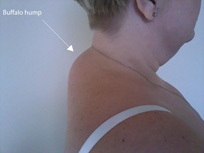 Cervical spine correction helps eliminate wrinkles on the neck and the restoration of face oval.